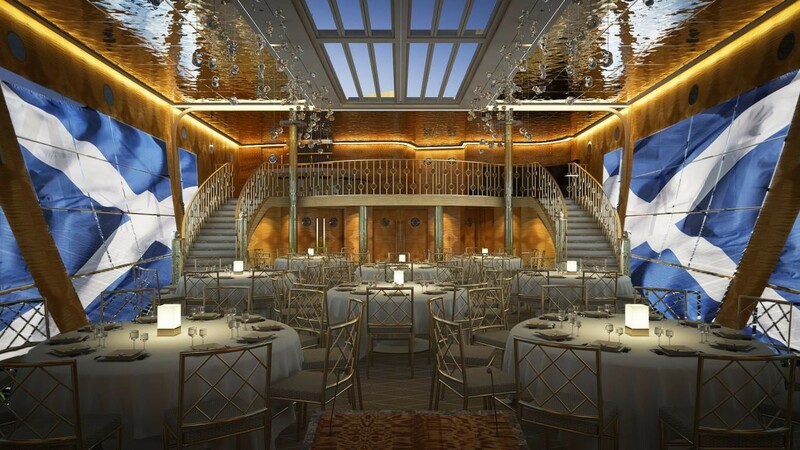 The Royal Yacht Britannia have put forward proposals to permanently moor the ship MV Fingal at Edinburgh’s B-listed Prince of Wales dock to serve as a floating boutique hotel. 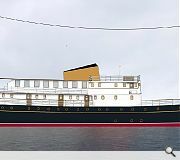 First launched in 1963 the vessel was the last to be built by the Blythswood Shipbuilding Company in Glasgow and measures some 72m in length. 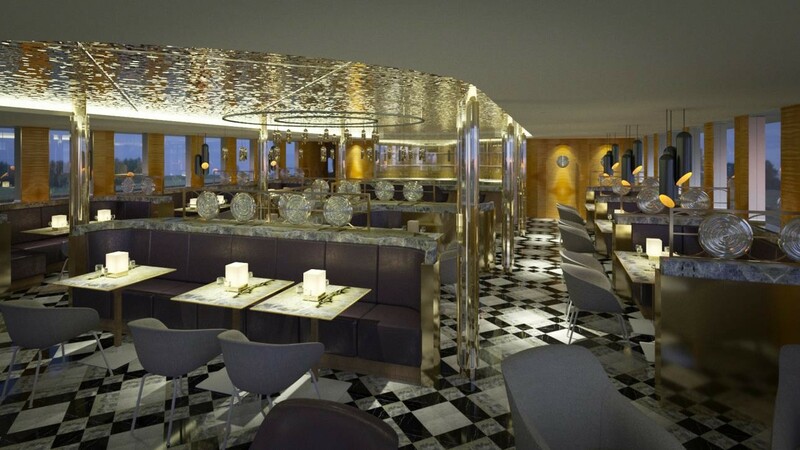 In their design statement the Royal Yacht Britannia said: “In terms of hotel accommodation, the main deck will be split between public space to the fore and private space to the aft. 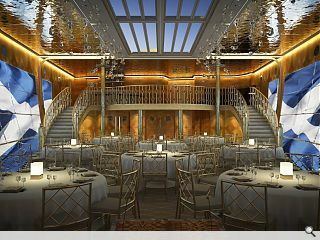 The private space will comprise of 14 cabins and the public space will include all accesses to common areas at the aft of the ship, including the conference and function space. 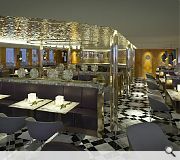 Guests will access the hotel via a dedicated public gangway.